See the oppai roguelike RPG in action. 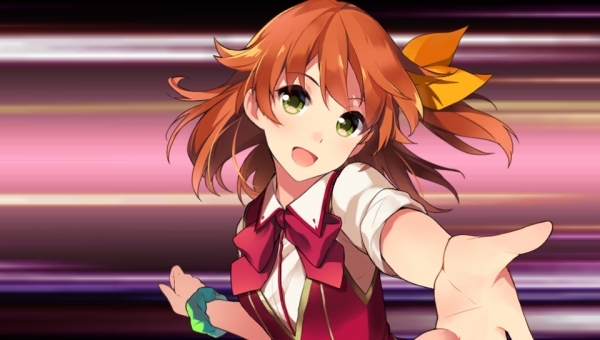 If you missed it, we detailed Omega Labyrinth‘s story, characters, and features last week. It follows a schoolgirl on a quest to get a bigger chest.